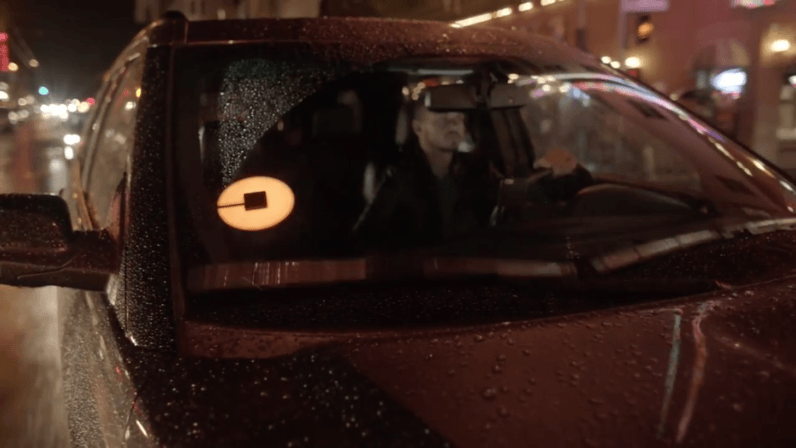 Uber is facing twenty years of audits following a ruling by the Federal Trade Commission (FTC). According to the latter, Uber didn’t do enough to protect the privacy of its riders or drivers. The year isn’t even over, but I’m willing to call this the cherry on top of Uber’s rather tumultuous season. From the numerous allegations of internal sexism, the Waymo lawsuit, and the public departure of CEO Travis Kalanick — being told off by the US government and put on what looks very much like probation must be a bitter pill to swallow.